The long awaited update to Puma Tracker has arrived! 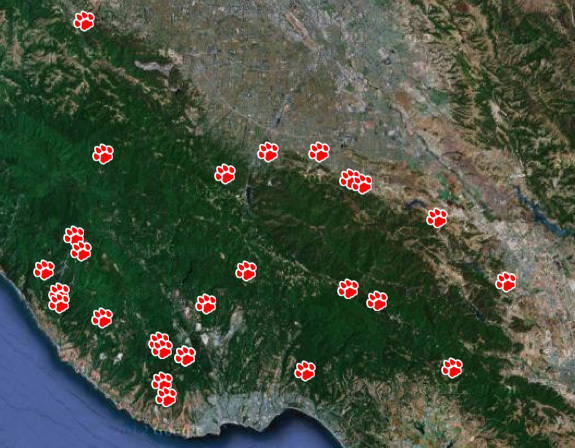 We now have 25 different pumas tracks for you to explore on the interactive map, including our most recently collared cats. Check it out here!